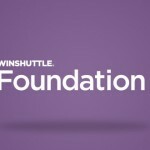 The evolution of Winshuttle products is continuing with the introduction of Winshuttle Foundation v11.1. and one of the big changes is the look and feel of the user interface (UI). 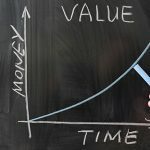 As this product evolved and new features and functionality were added, the integration with these products evolved differently based on the requirements, user perspectives, and engineers involved in development. It became time to re-evaluate the look and feel of the UI, reformat integration, and modernize the overall user experience. This was a high priority for the Version 11 suite and will hopeful make a big difference to our entire customer base. 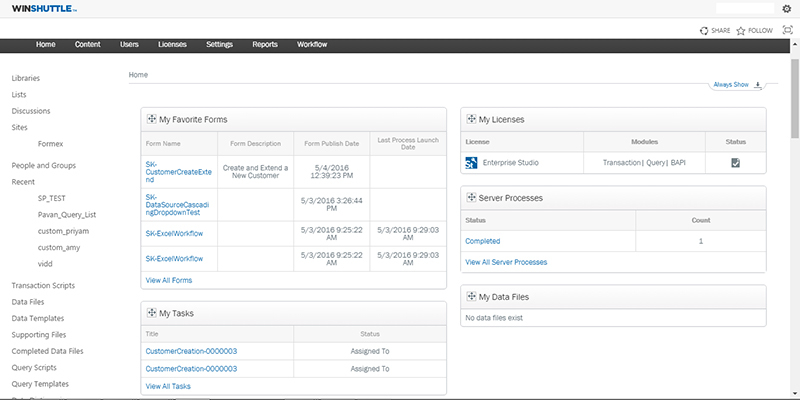 As Winshuttle Foundation v11.1 is released, keep an eye out for webinars to get a peek at the new UI and learn how to get the most from the new versions of our products. 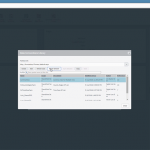 Stay tuned for the next blog in this series focusing on Foundation v11.1 enhanced data governance capabilities. Jim Barker is the Director of Product Management – Foundation and thought leader for data governance at Winshuttle. Prior to joining Winshuttle, he was the Director of Data Management at Honeywell ACS and was responsible for the data aspects of a worldwide rollout of SAP at 1,000 plants in 100 countries. Jim has been involved in data warehousing, data migration, data integration, and data governance for over 25 years including writing the Velocity Data Migration Methodology at Informatica when he was the Director of Solutions. He pioneered working in the data warehouse practice at PwC and as an architect at Thomson Legal and Regulatory.